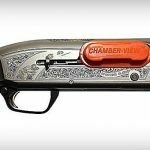 Chamber-View® Company, innovators behind the highly visual firearms safety products for shotguns, ARs and pistols, is pleased to announce their introduction to the market, the Chamber-View® for shotguns, is now available for purchase through BerettaUSA.com and coming soon from Brownells.com. 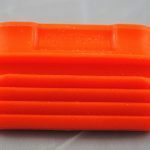 Made of 100% silicone, the Chamber-View® provides instant recognition that a firearm is safe by indicating an open action to surrounding shooters, personnel and observers. Not only does it enhance the safety of the shooter by aiding against accidental closings of the action, the Chamber-View® product line also helps preserve firearm performance by preventing elements from contaminating the ejector port, magazine and barrel. 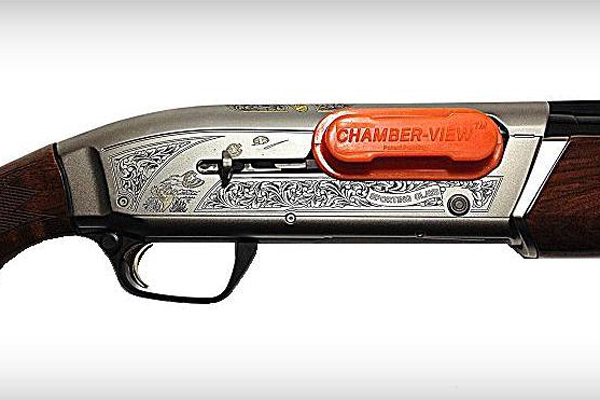 The Chamber-View® product for shotguns is the brainchild of inventor Ned T. Bitsack, CEO of Chamber-View® Company. Bitsack discovered the sport of wing and clay shooting while recovering from another sport related injury. One day, while at a clay course, Bitsack noticed that he and the trapper were frequently checking the ejection port of his business partner’s autoloader shotgun to make sure the action was open. Bitsack knew there had to be a faster way to identify this age old problem and thus, an idea was born: the Chamber-View® for shotguns. A dentist by trade, Bitsack went into his dental lab and made an impression of the injection port of his shotgun. 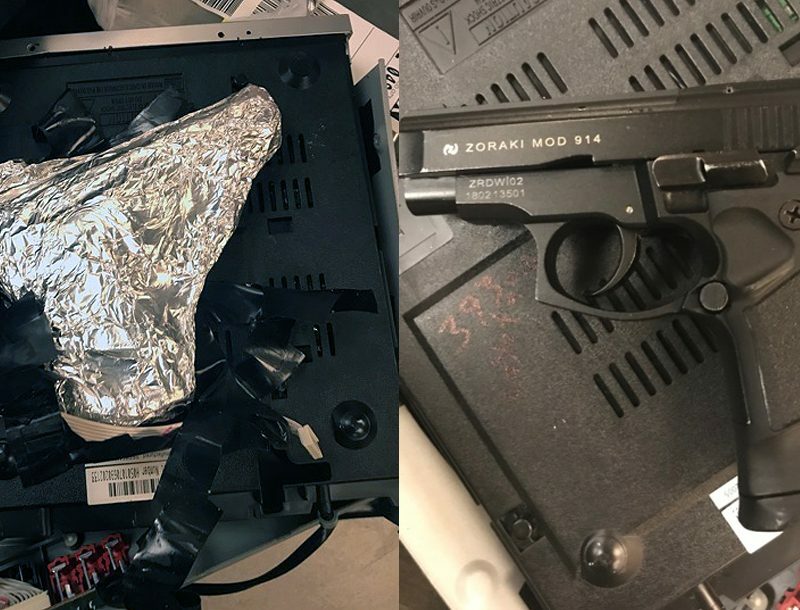 The initial prototype was made from foam and plastic. He brought this to Feature Products Ltd., a fabricator located in Goffstown, NH, who agreed to undertake the project. Chamber-View® was off and running. The patent pending Chamber-View® product for shotguns is designed to fit most currently available side ejection autoloader and pump style shotguns. These include models from the top seven manufacturers: Beretta USA, Benelli, Browning, Franchi, Mossberg, Remington and Winchester. The tapered design allows the Chamber-View® to fit in most .410, 20 and 12 gauge shotguns. It has also been tested and will fit into some discontinued models not readily available. 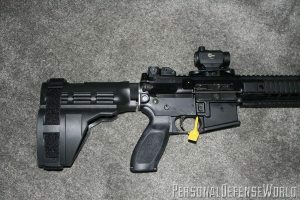 Expansion of the product line will include models for breach loading O/U and S/S, MHR/MSR platforms and automatic pistols. The Chamber-View® has a long service life and is minimally affected by weather extremes. It is also flexible and resilient across a wide range of temperatures. Designed with an enhanced comfort and feel in mind, the Chamber-View® won’t scratch surfaces and has excellent sealing properties. 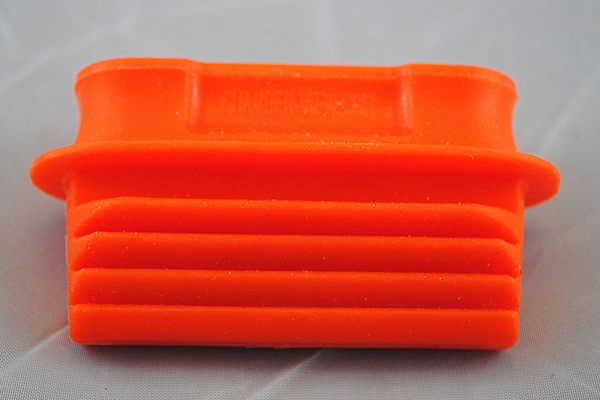 Available in highly visible Hunter Orange, the Chamber-View® for shotguns is also water repellant and heat resistant. The Chamber-View® Company believes the overall sport shooting industry, law enforcement and Outdoor Insurance Liability carriers would highly benefit from this safety device to be included as standard safety equipment in firearms safety programs, First Shot programs, scholastic / youth sport shooting instruction and competition, shooting preserves, hunting clubs, shooting ranges, firearms manufacturers packaging and law enforcement training. As a member of the NSSF and supporter of the firearms industry, the Chamber-View® Company is proud to be a new sponsor of the National Forest Foundation’s 19th Annual Sporting Clays Invitational, to be held May 11th, 2013 at the Dover Furnace Shooting Grounds, located in Dover Plains, NY. The Chamber-View® Company will have a four person team competing at the event, in addition to donating 200 units of Chamber-View® products for the shooter bags. 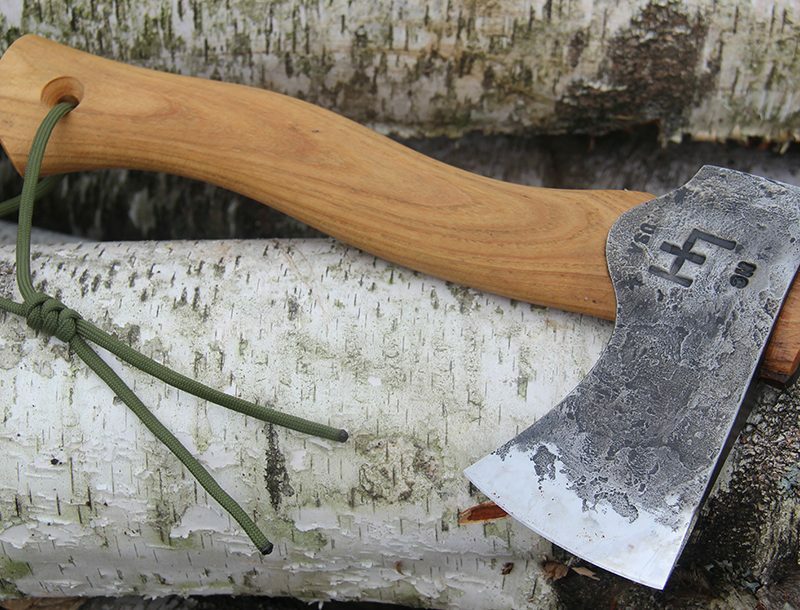 They will also be donating products to the Sporting Arms and Ammunition Manufacturers’ Institute (SAAMI) Annual Shoot’s Auction. The event, to be held on June 6, 2013, is to assist the USA Shooting Teams. For more information, please visit www.chamber-view.com or search Facebook: Chamber-View. To become a retailer of the Chamber-View® product line, or to receive a sample for publication review, please contact sales@chamber-view.com or by phone: Gail Cook, President, Chamber-View®, LLC at (917) 833-3896. NEW PRODUCTS From the NRA Show!